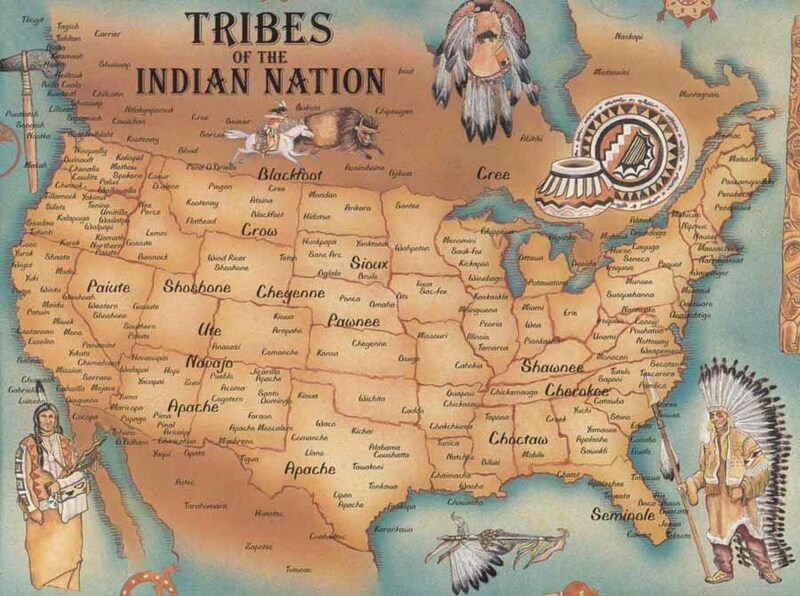 By the time the USA entered WWII it had already committed the worse crime in human history, the poly-genocide of an entire continent, followed by the completely illegal and brutal annexation of the lands stolen from the Native Americans. Truly, Hitler would have been proud. But that is hardly all, the Anglo invaders then proceeded to wage another illegal and brutal war of annexation against Mexico from which they stole a huge chunk of land which includes modern Texas, California, Nevada, Utah, Arizona and New Mexico! Yes, all this land was illegally occupied and stolen by your side not once, but TWICE! And do I even need to mention the horrors of slavery to add to the “moral tally” of your side by the time the US entered the war? Right there I think that there is more than enough evidence that your side was morally worse than either the Nazis or the Soviets. 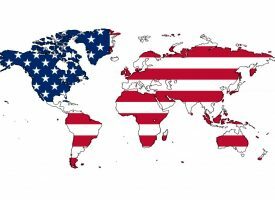 The entire history of the USA is one of endless violence, plunder, hypocrisy, exploitation, imperialism, oppression and wars. Endless wars of aggression. None of them defensive by any stretch of the imagination. That is quite unique in human history. Can you think of a nastier, more bloodthirsty regime? I can’t.